A Scooby-Doo animated film is in the works at Warner Bros. Pictures, however it won’t arrive until September 21, 2018. 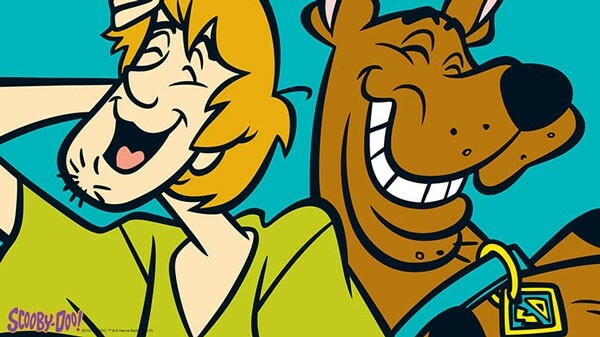 The new adventure will find Scooby-Doo and the gang back on the big screen with Emmy nominee Tony Cervone directing, Dan Povenmire executive producing, and Matt Lieberman penning the script. Charles Roven, Richard Suckle, and Allison Abbate are on board as producers. “Like countless fans, I have always loved the Hanna-Barbera cast of characters. As one of their most famous brand ambassadors, Scooby-Doo will take the lead in re-introducing this pantheon of enduringly popular animated stars on a grand scale with an exciting new movie,” stated Greg Silverman, President of Creative Development and Worldwide Production. Warner Bros Pictures released the live-action Scooby-Doo film back in 2002 starring Freddie Prinze Jr, Sarah Michelle Gellar, Matthew Lillard, Linda Cardellini, and Isla Fisher. Guardians of the Galaxy writer/director James Gunn penned the script and Raja Gosnell (The Smurfs) directed. WB followed that Scooby-Doo film up with 2004’s Scooby-Doo 2: Monsters Unleashed with the same teams in front of and behind the camera.